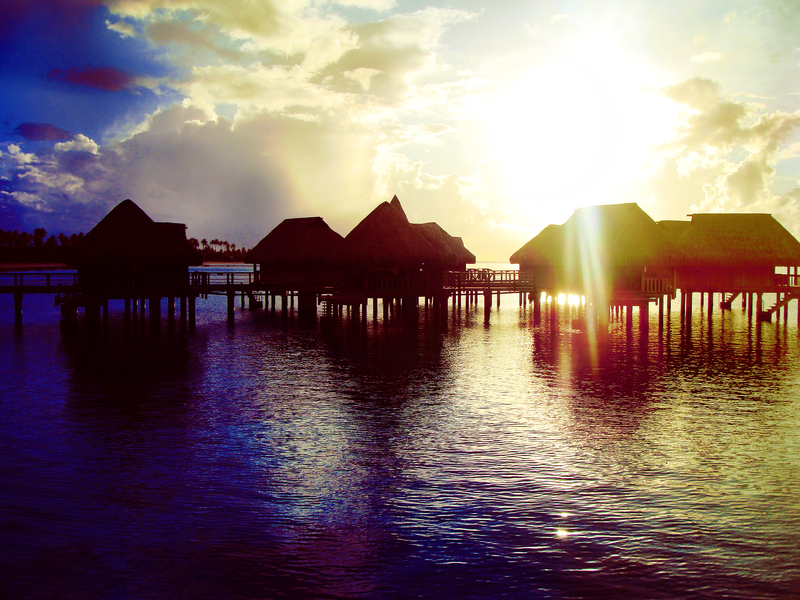 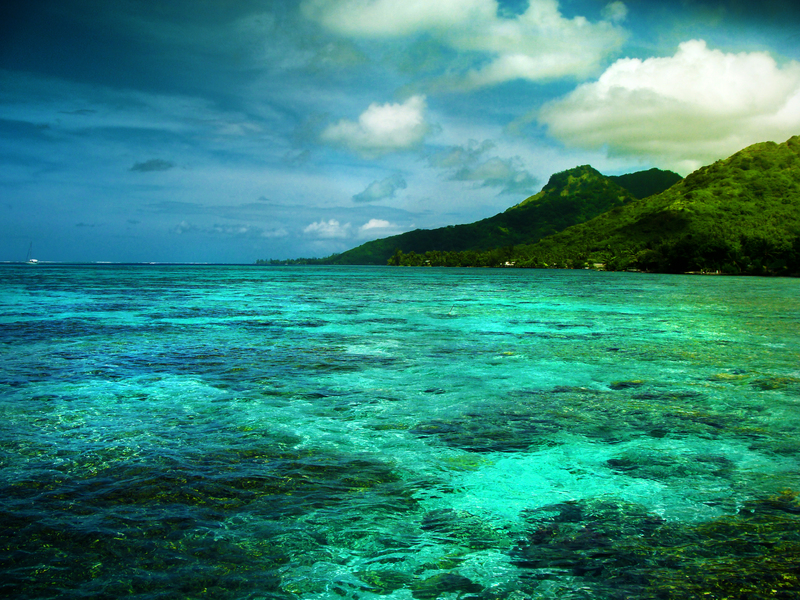 The stunning white sand beaches and beautiful mountains of Moorea amaze even the most seasoned traveler. 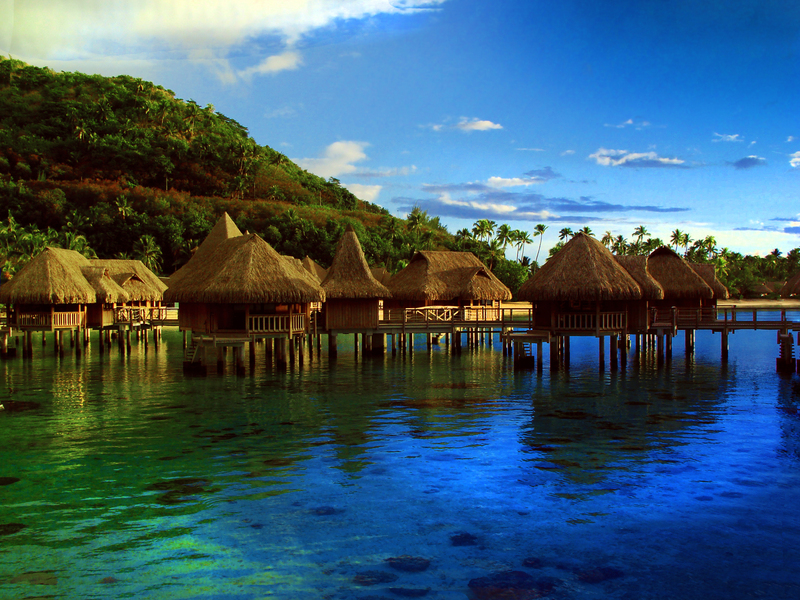 A small tropical island in French Polynesia, Moorea is neighbor to the island of Tahiti, and the island of Bora Bora is also nearby. 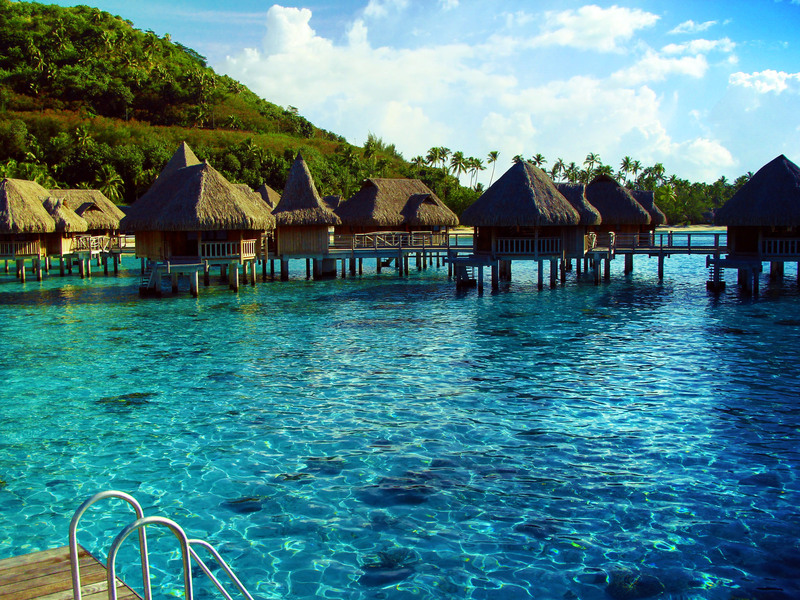 Romantic Moorea is a popular honeymoon destination, known for its exquisite scenery, excellent snorkeling and diving, and enchanting rain forests. 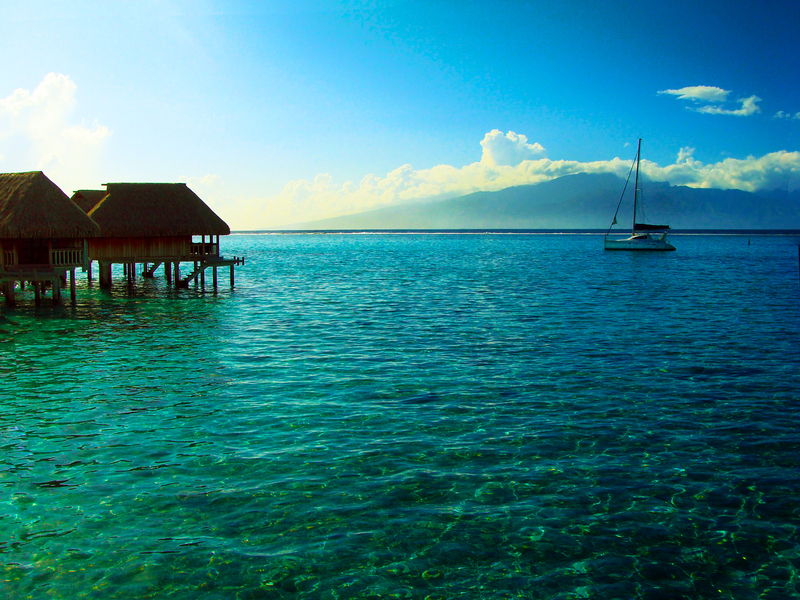 Visitors can get to Moorea via a ferry that departs daily from Papeete, Tahiti. 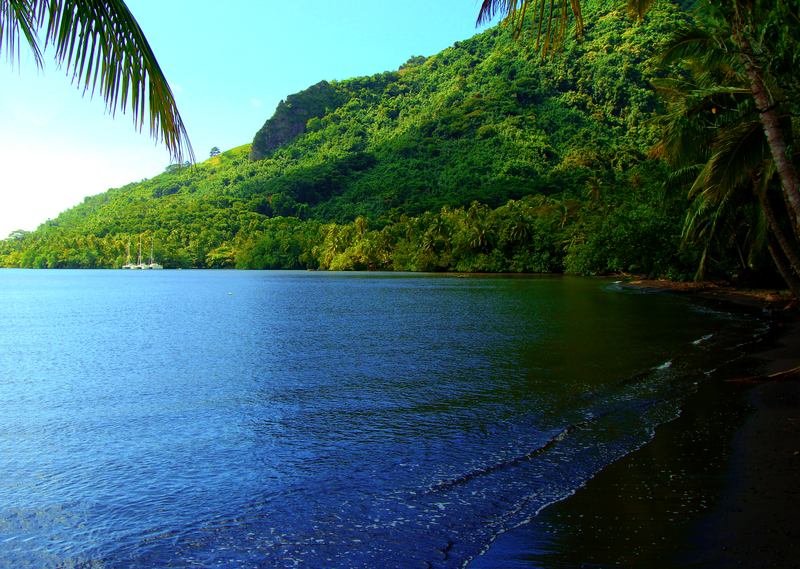 The island of Tahiti is home to Faa’a International Airport, the gateway to this region.